Before the start of Leg 9 from Newport, Rhode Island, to Cardiff, Wales, Dutch-flagged Team Brunel skipper Bouwe Bekking described it as a “must win” for his crew after finishing first and second in the previous two legs. Well, win it they did, and in the process, they not only helped scramble up the leaderboard in this year’s Volvo Ocean Race, but they have created a situation in which the top three boats are now all within a mere three points of one another with just two short offshore legs to go. 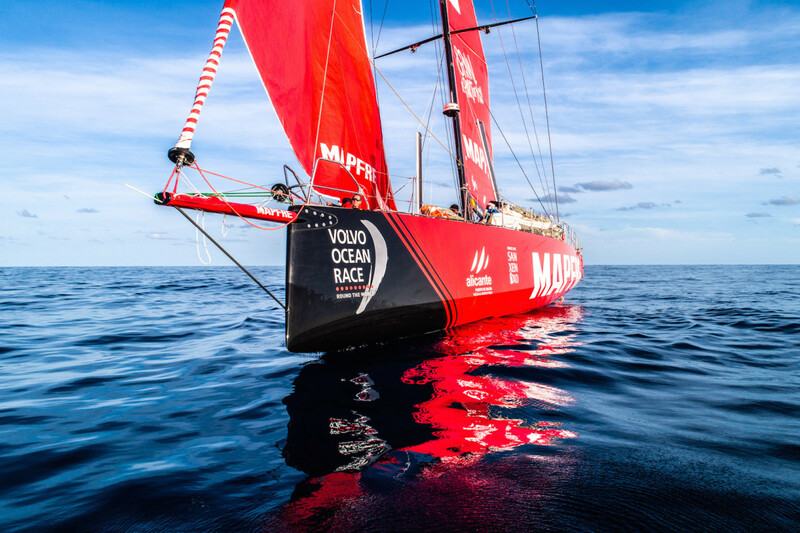 Meanwhile, at the other end of the emotional spectrum, by finishing a disappointing fifth, Spain’s Mapfre now finds itself falling from first to second overall and in very real danger of falling back into third. Leg 9 was another wild one, which saw the fleet plunge into a thick fog soon after leaving Newport, and then split dramatically as three boats gybed north at the end of the first day, with the other four continuing on a course farther south. It then ended in what is the now typical VOR nail-biter, with the other Dutch-flagged boat, Simeon Tienpont’s team AkzoNobel, holding the slimmest of leads just hours before the finish, only to have Team Brunel leapfrog ahead in the strong currents and light winds of the Bristol Channel to secure the win by a mere 4 minutes 5 seconds. 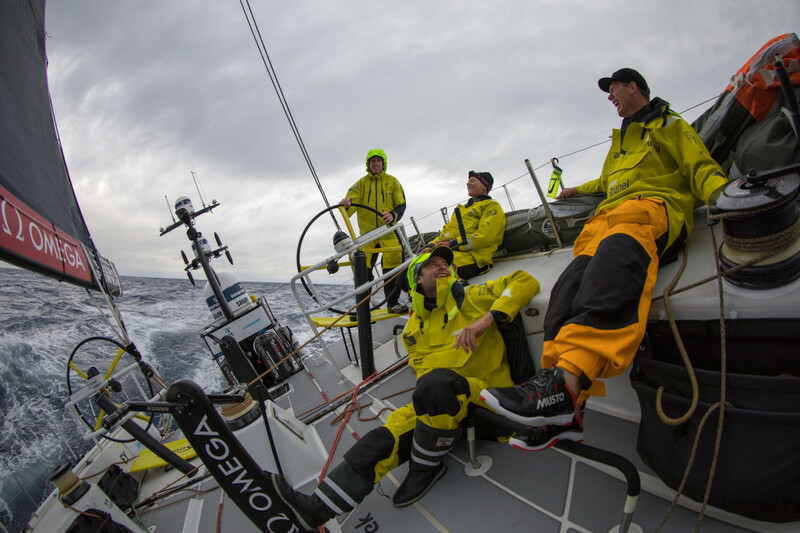 Team Brunel’s accomplishment is all the more impressive given the fact that only a couple of days earlier, AkzoNobel beat the previous 24-hour VOR speed record by sailing an incredible 602.5 miles, thereby besting the record of 596 miles set by the Volvo Ocean 70 Ericsson 4 in 2008. Looking ahead, the next leg will take the fleet along a tricky course around the British Isles to Gothenburg, Sweden. After that comes yet another twisting and turning leg in late June from Gothenburg to the Hague. In other words, among the leaders, at least, it remains anyone’s game with respect to the final podium positions. For latest on the VOR, including the complete overall standings, click here.